About – The Scholar Academy, LLC. Do you see yourself as a scholar? If not, you should! A scholar is someone who strives for excellence in every endeavor! We are a training institute that specializes in scholar success! Success means different things to different people, no matter your definition we want to help bridge the gap between where you are and where you want to be. 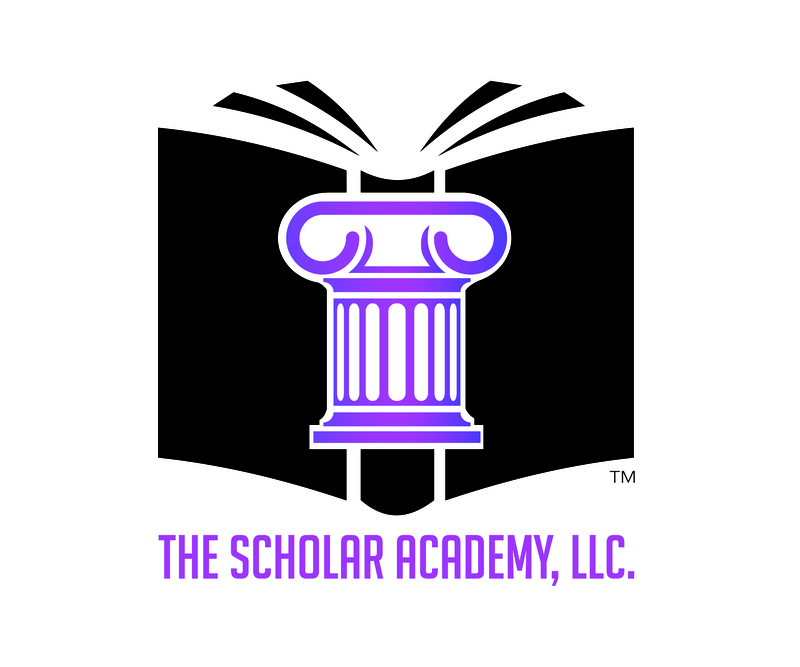 The Scholar Academy, LLC. is designed to give underrepresented students and professionals of color, particularly those from first generation and low-income backgrounds, strategies, tools and other forms of social capital to help them succeed in their personal and professional endeavors. We are the educational arm of The Life Of A Scholar, LLC.